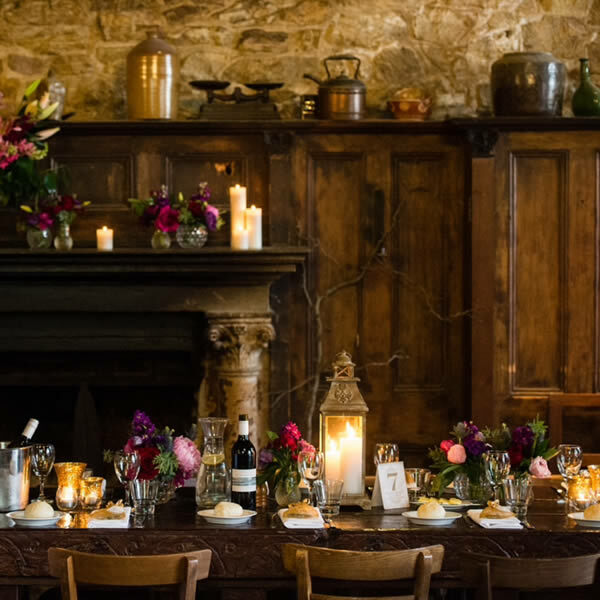 There is no better way to celebrate your special occasion than at Montsalvat. 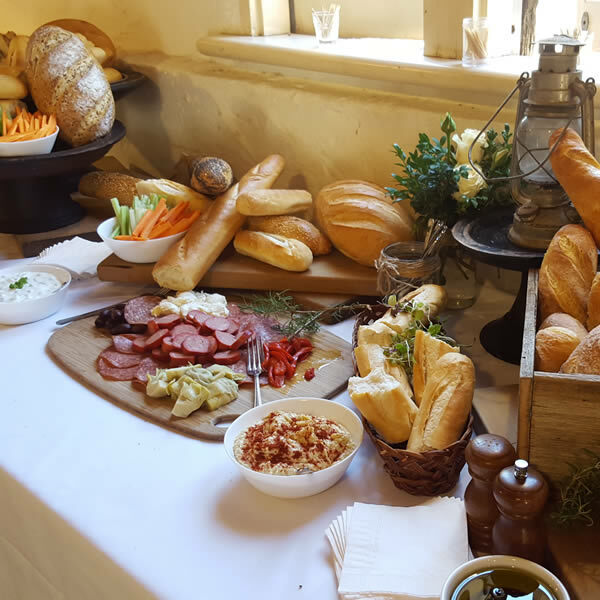 From watching a sunset by The Ornamental Pool, indulging in Montsalvat’s famous Seasonal Harvest Feast by the fireplace of the Great Hall, or toasting away at an elegant High Tea, Montsalvat can create a celebration that is as unique as you are. 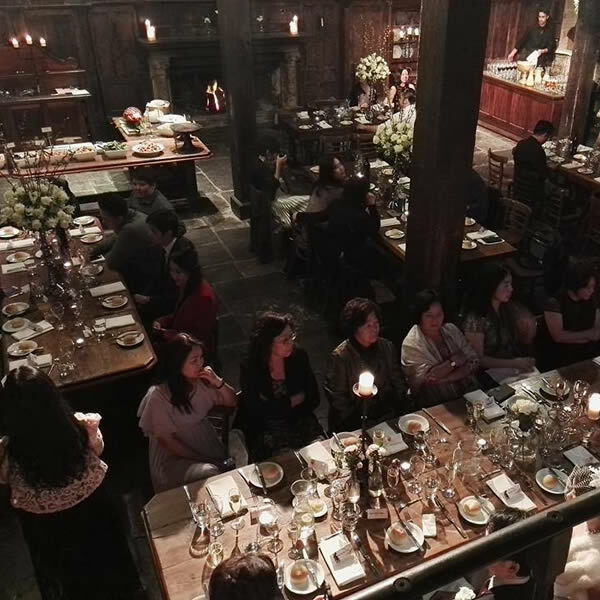 Catering is available for up to 130 guests seated or up to 200 guests for a cocktail event. 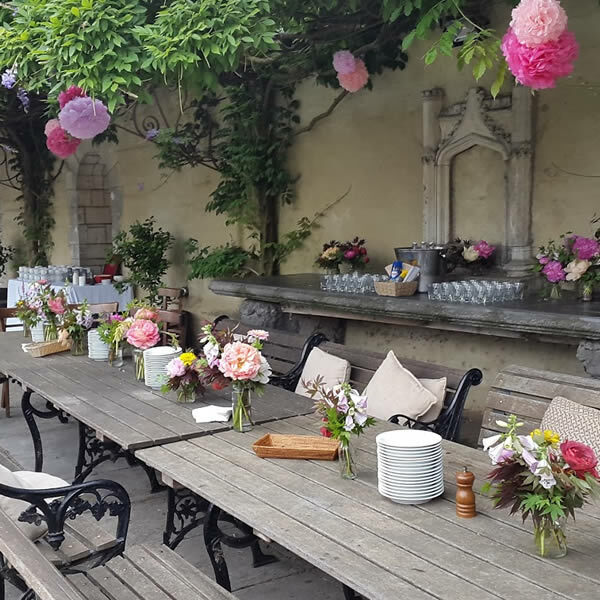 Contact an Event Manager today to see how we can create your dream celebration! If you chose "OTHER" from the above list, please let us know a little more about your event. If selected other above- please detail. 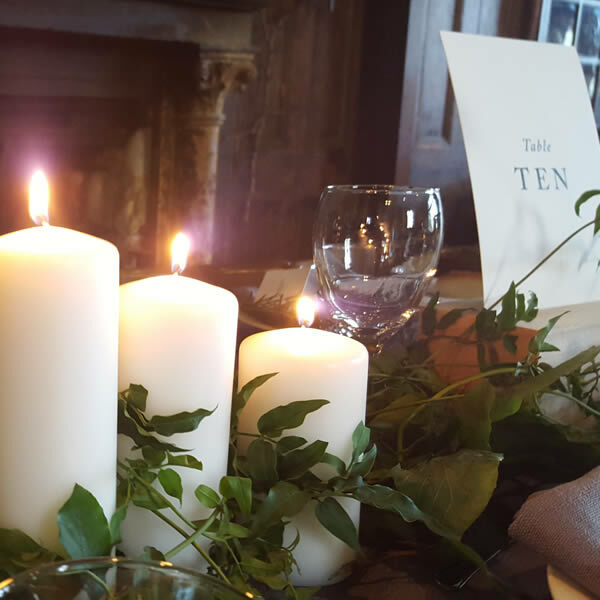 Thank you for enquiring to hold a function at Montsalvat. The Events Team has received your response and will endeavour to reply to you within 48 hours. 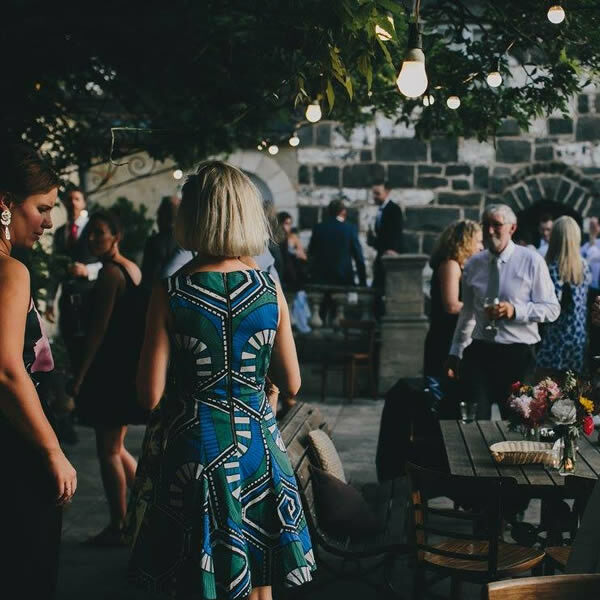 If the matter is time sensitive, please contact the Event Team directly on 03 9439 7712.